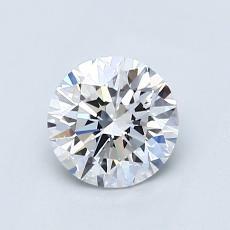 Want to see more similar diamonds? 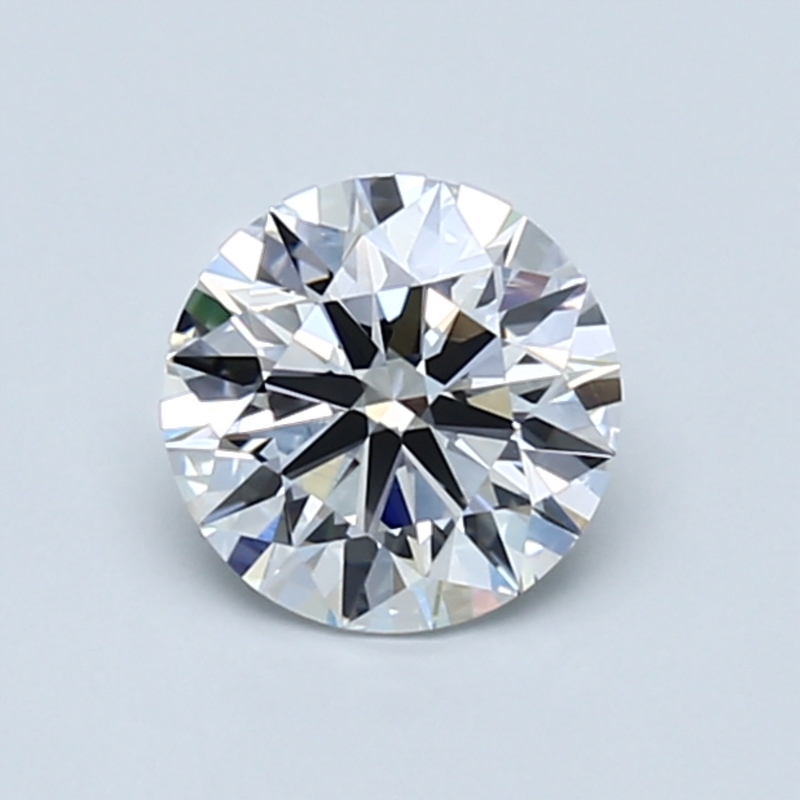 Receive 100% credit when you return a diamond originally purchased from Blue Nile and apply its cost toward the purchase of any new diamond priced twice as much as the original. 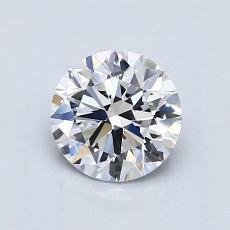 Flexible payment options available with Blue Nile Credit Card. 6-month financing available for orders of $500 or more. 12-month financing available for orders of $1,500 or more. 48-month financing available for orders of $4,000 or more.